Conveniently located along I-4 between Tampa and Orlando, Lakeland is home to Florida Southern College, which hosts the largest on-site collection of Frank Lloyd Wright architecture. History buffs and art lovers will enjoy the Polk Museum of Art in Lakeland, and flight enthusiasts can’t miss the annual SUN ‘n FUN Fly-in. 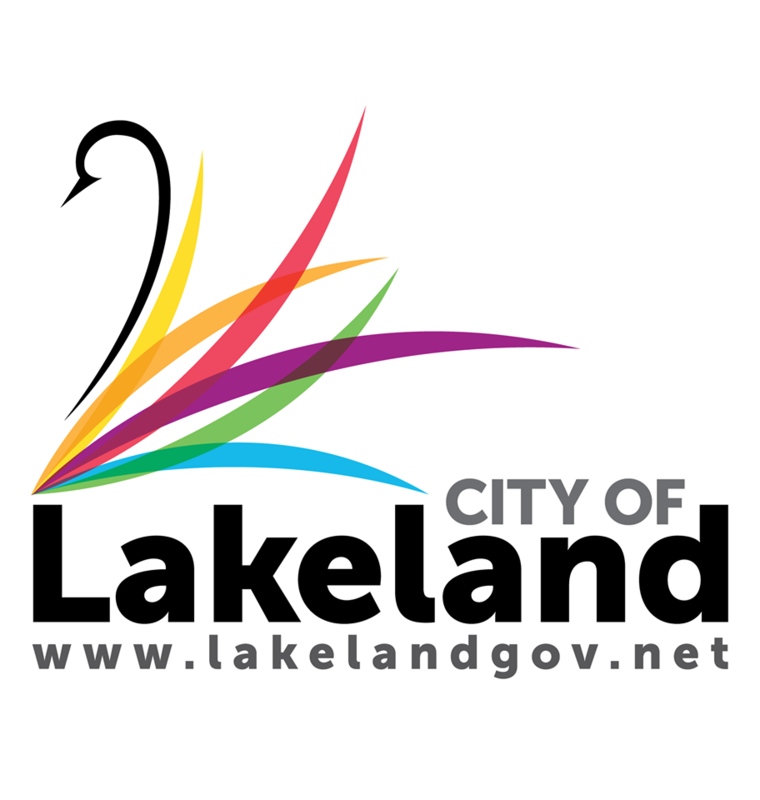 In the heart of Lakeland’s downtown, Lake Mirror Park offers a historic promenade, amphitheater and pedestrian walkways. Hollis Garden, found around the walkway, is a breathtaking formal garden that showcases more than 10,000 flowers and Florida indigenous plants. 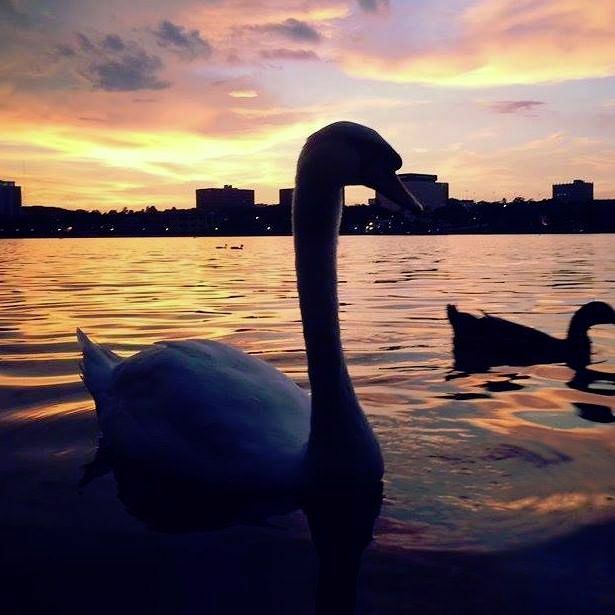 History comes alive in Lakeland’s legendary downtown Historic and Antiques district. Come visit the antiques dealers, specialty shops, art galleries, museums, restaurants and pubs, right in the heart of downtown Lakeland.